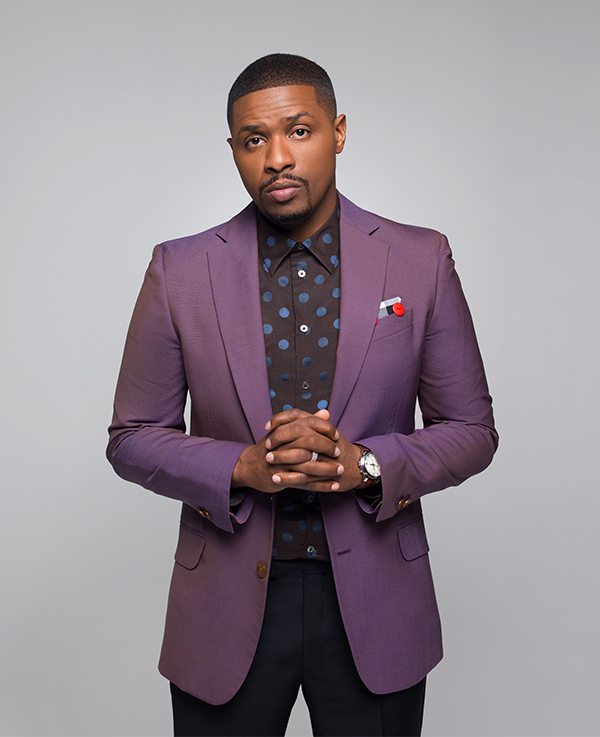 After honing his talent at an early age on the gospel scene, this Chicago native relocated to California in 1998. It was there that an impressive resume began to evolve. He served as musical director and drummer for Britney Spears and Christina Aguilera. He has recorded with Stevie Wonder, Herbie Hancock, Barbra Streisand, Rod Stewart, Kelly Clarkson, Mary Mary, and many more. He’s toured with Bette Midler, The Backstreet Boys, Maze featuring Frankie Beverly, Queen Latifah, George Benson, and others. He’s played on movie scores such as Dreamgirls, Pirates of the Caribbean: Dead Men Tell No Tales, Pitch Perfect 3, American Sniper, and more. A combined joy of drumming while singing led Teddy to form his own band, The Teddy Campbell Band. As the frontman of this soul/rock unit, Teddy had the opportunity to further utilize his gifts, while having fun, and leaving crowds mesmerized in the process. Teddy’s life took a turn on WEtv’s hit reality show “Mary Mary,” co-starring with his wife Tina. Millions were astonished as they watched this seemingly beautiful marriage begin to fall apart after his admission of infidelity. Nevertheless, as God would have it, those same viewers sat in awe as they watched the restoration of this marriage. Teddy and Tina’s decision to fight and honor their vows and their faith became a defining moment, one which catapulted Teddy to a new level of spirituality. As Teddy continued to pursue God, extensive transformation ensued. Teddy accepted his call to ministry and launched “The Frontline Men’s Bible Study,” a traveling musician’s bible study and shed, where he used his professional skill coupled with sharing his knowledge and revelation of God’s word, to help other men find their identity in Jesus Christ. In 2017, he accepted the position as Pastor of Worship and Arts at California Worship Center, under the leadership of Pastor Warryn Campbell. Teddy is currently a student at Charis Bible College and has been afforded the honor of receiving an Honorary Doctorate Degree in Theology by Next Dimension University. 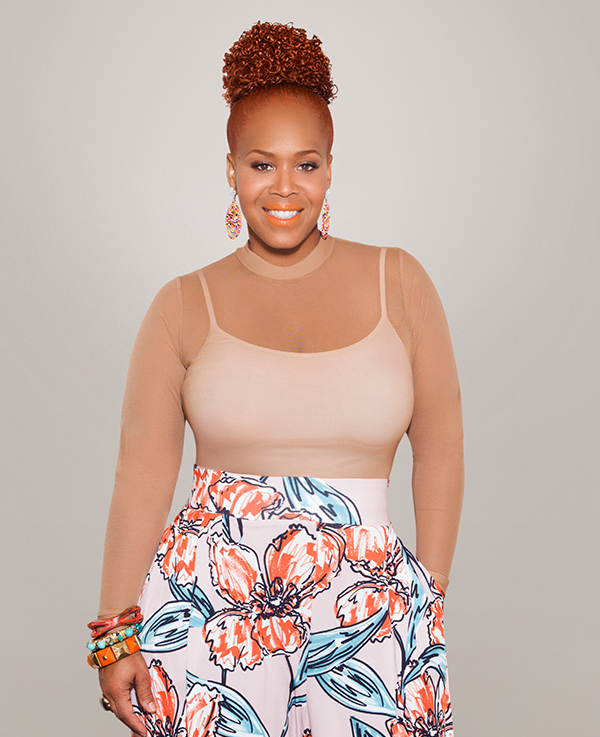 Tina Campbell is a wife, a mother, a multiple award-winning soloist, multi-Grammy® winning recording artist, music producer and executive, author, WE tv original series star, creator, executive producer for six seasons of the hit series Mary Mary which recently concluded in 2017. And along with husband Teddy, Tina co-stars in her own web series 10 Minutes with Teddy and Tina and they have a companion blog simply titled Teddy and Tina’s Blog. Along with sister Erica, she is one-half of the iconic Gospel duo, Mary Mary. She returned with a new solo album in September of 2017, entitled “It’s Still Personal”. The album includes the Grammy®-nominated, the heartfelt and powerful ballad “Too Hard Not To,” a song about the necessity of forgiveness. Tina has been nominated for three 2018 Stellar Awards. For more information visit iamtinacampbell.com. 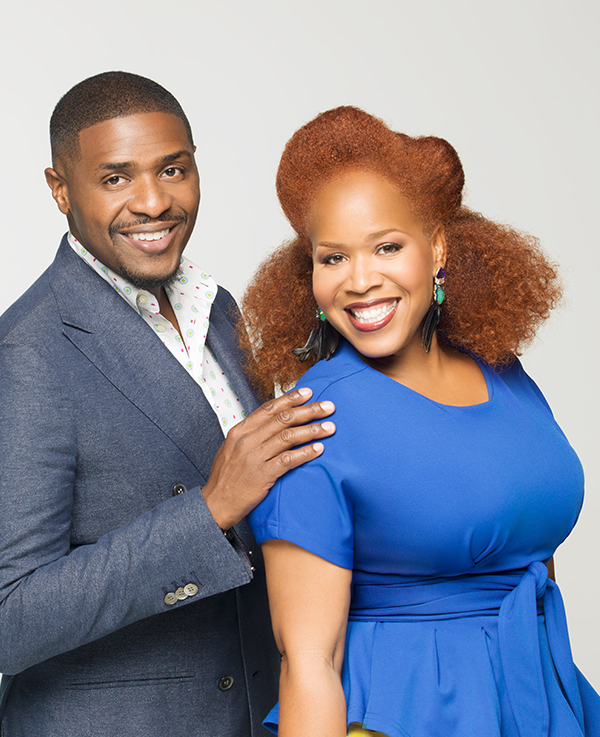 Although more individually known, for many years, as accomplished and award-winning music industry professionals, Teddy and Tina’s decision to share their professional and personal life on their hit WE tv reality show, “Mary Mary,” caused millions more to become familiar with this married couple. Their willingness to share the devastating impact of infidelity on their marriage and family made them very relatable to many. People began to appreciate their honesty and vulnerability as they watched this couple face these challenges in the public’s eye. Many who had previously just seen them as celebrities, found Teddy and Tina to be real people who faced real challenges with great courage. Most applauded their diligence in fighting for their marriage, their family, and their faith. What began as devastation, lead to praying and studying the Bible together in order to heal, then rapidly progressed into finding true identity in Christ, and becoming the restored and transformed husband and wife team that created Grammy® nominated and award-winning music, stage presentations, a web series, a blog, marriage events, books, and so much more. And this great testimony was also chronicled on their reality show. Teddy and Tina’s pursuit of God yielded a miraculous testimony of reconciliation in faith and in marriage which gave birth to ministers who have committed their lives to reproducing in others what God has produced in them. "OUR KIDS' IDEA OF LOVE"